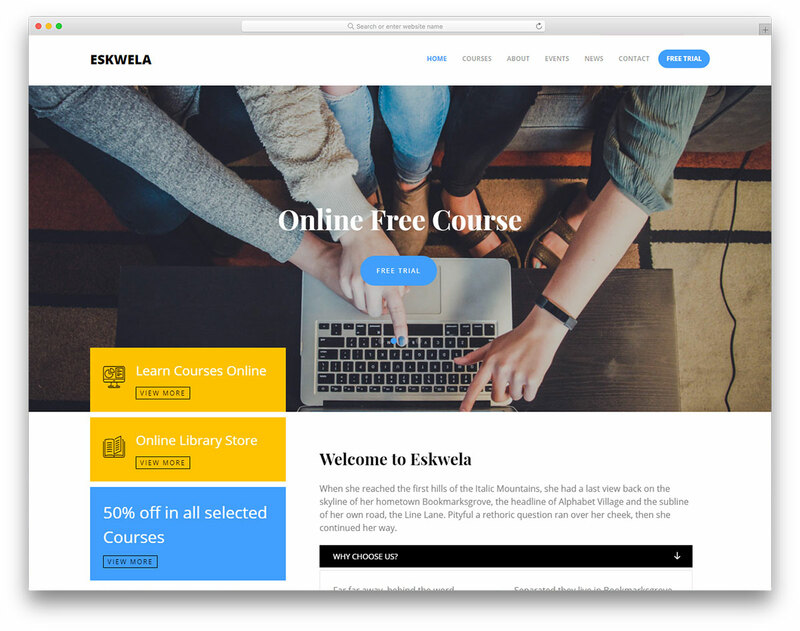 Academica is a neat, tidy and sophisticated free online courses website template full of great features and assets. 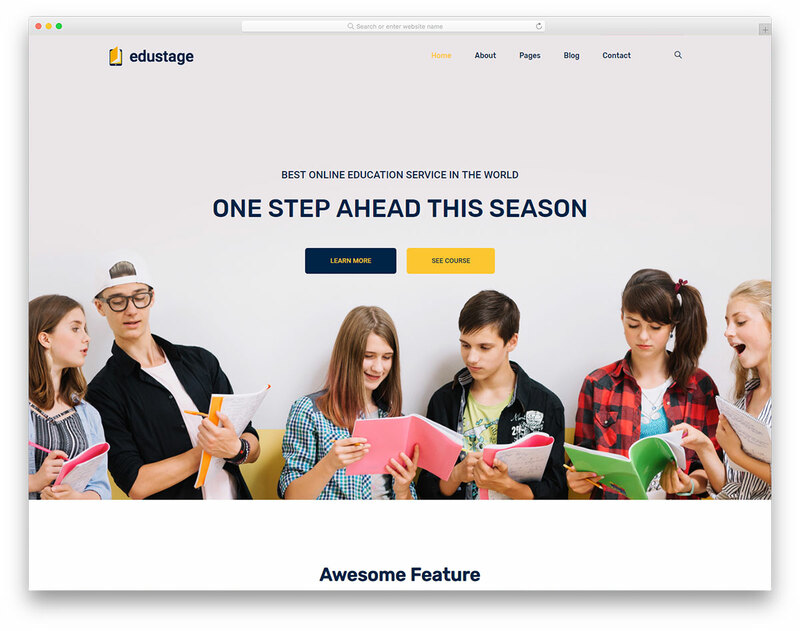 There is little work required from your end to have a fully functional and active page ready to get online, attracting new students. 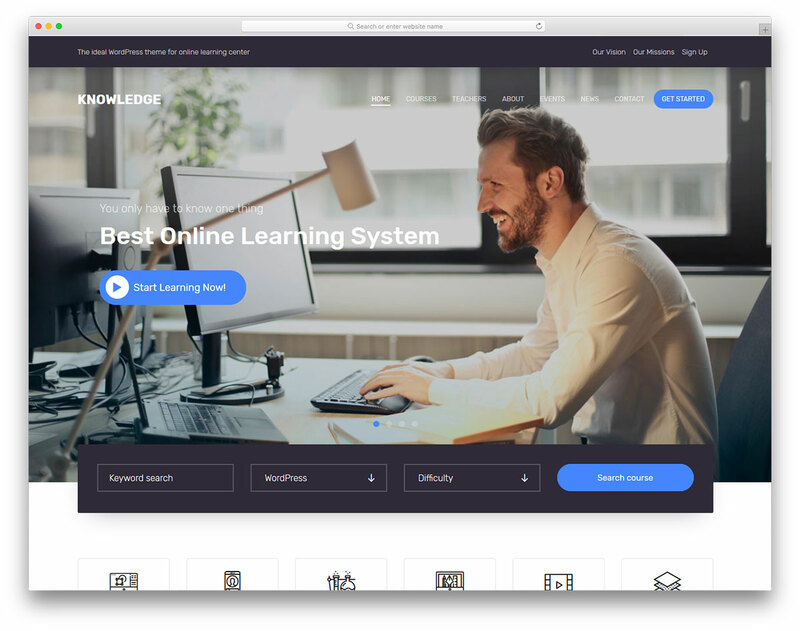 By using it as is, all you need to do is to edit the current web design of Academica with your content and you are good to go. 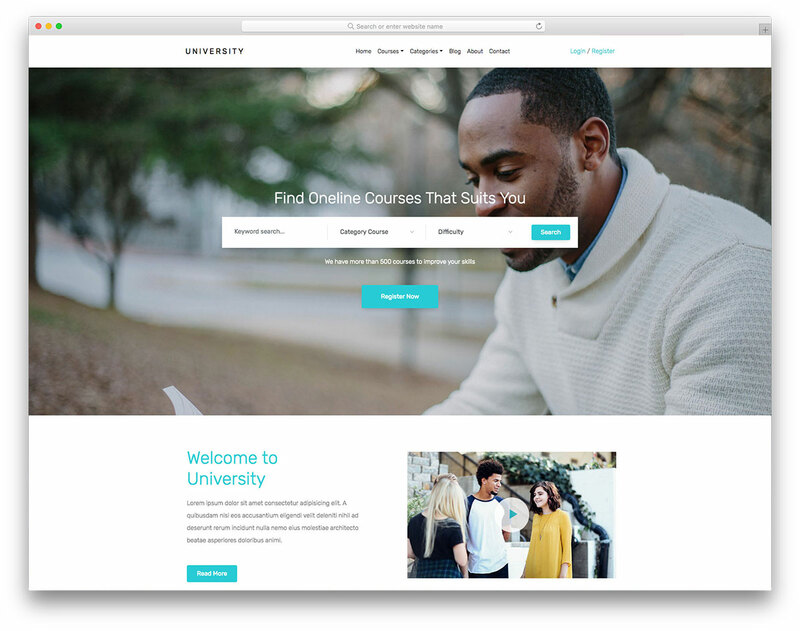 Of course, you can tweak it as well and change the looks to follow your branding. 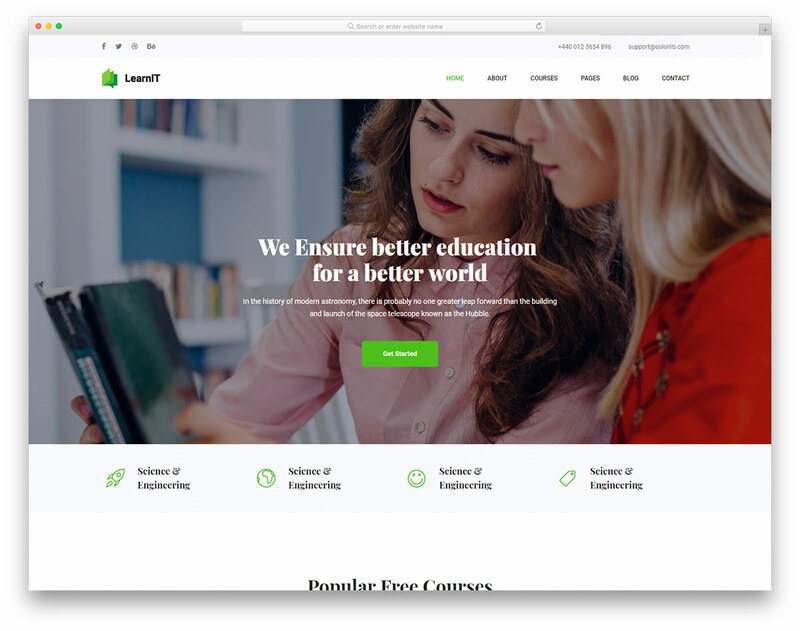 Whatever path you take, the end product crafted with Academica will surely be one that will wow everyone visiting it. 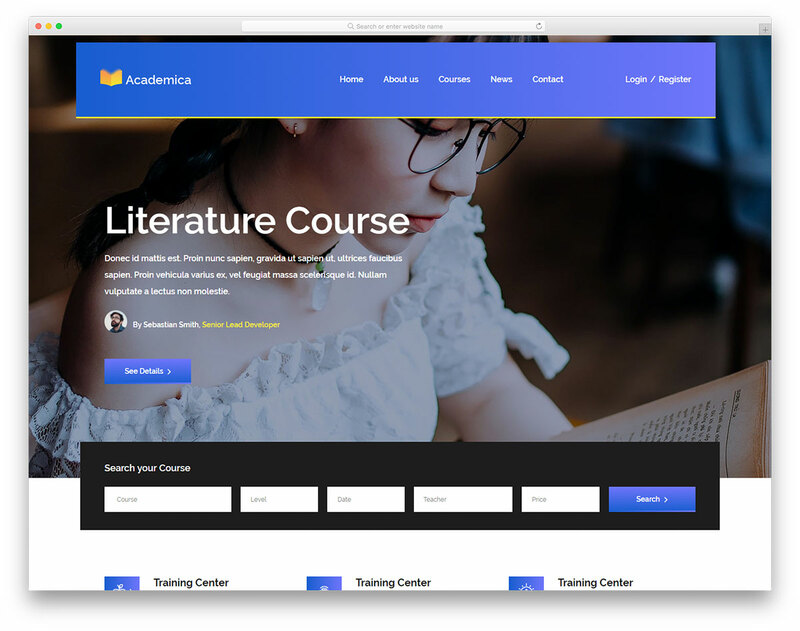 Academica comes with home and several other internal pages, contact form, Google Maps, widget-rich footer, advanced search feature and a newsletter subscription box. 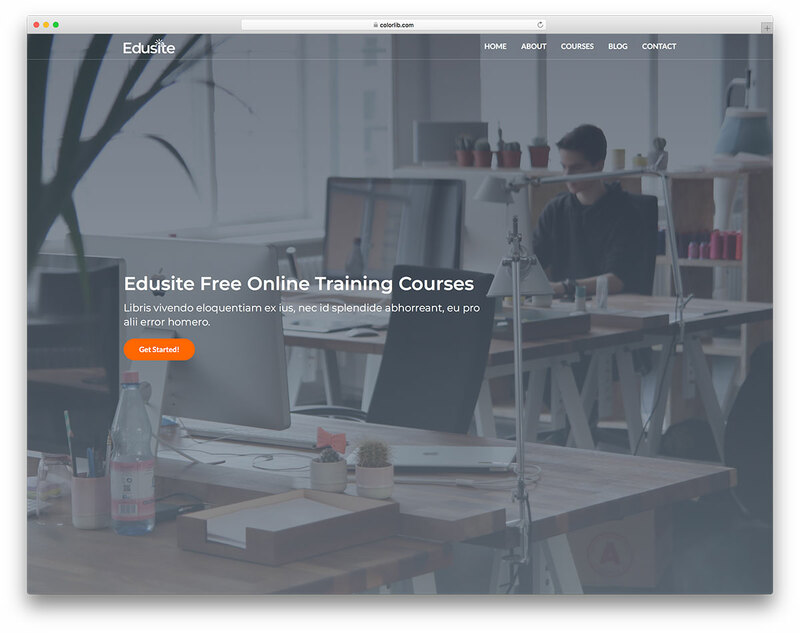 Start now and have a website pushing all types of online courses live shortly after.